...states that once all the Red and Pink are gone, you can go ahead and eat the Yellow and Orange. 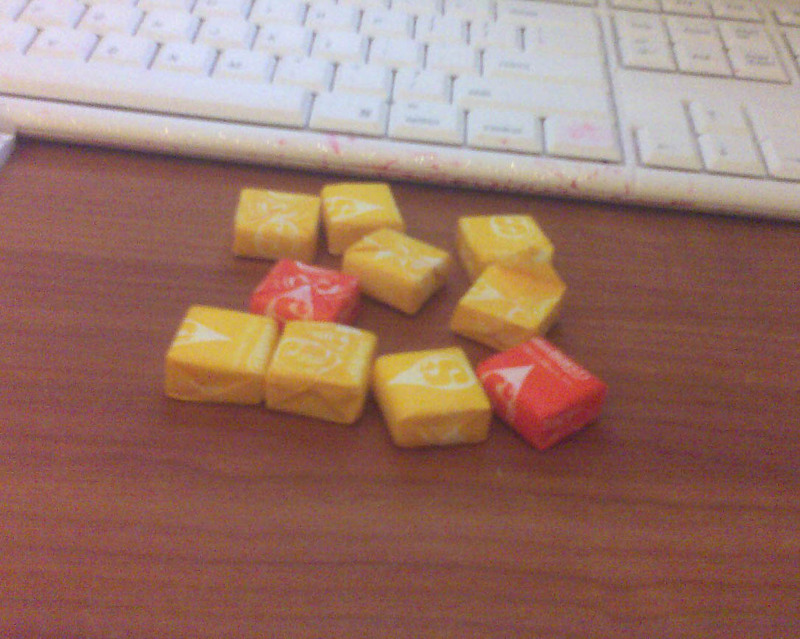 Why don't they just make ALL of them in either Red, or Orange? Sounds like a plan to me!